Global lifestyle agency Purple has launched a new division, Purple Sport, that will focus on talent and organisations in the sport's industry. Purple Sport will target sporting events, talent, teams, organisations and brands with a "bespoke approach across PR and communications, marketing, digital and social", as well as via the management of commercial opportunities. The division launches with foundation clients including Manchester United defender Chris Smalling, British racing driver Nic Hamilton (half brother of Lewis) and the Wentworth Golf and Country Club, responsible for all of the golf club’s communications, programming and partnerships. The agency, which has offices in London, New York and Los Angeles, has also been appointed global communications consultancy for Italian sports and leisurewear group Basicnet, which includes Kappa. Joining the Purple Sport team is former Puma senior marketer Terence Parris, who has more than 20 years of experience in sports marketing, sponsorship and activation. "Recognising the power and influence of sport in popular culture, bringing our expertise to sport is a natural extension of the global agency offering," Purple CEO Fergus Lawlor said about the new division. 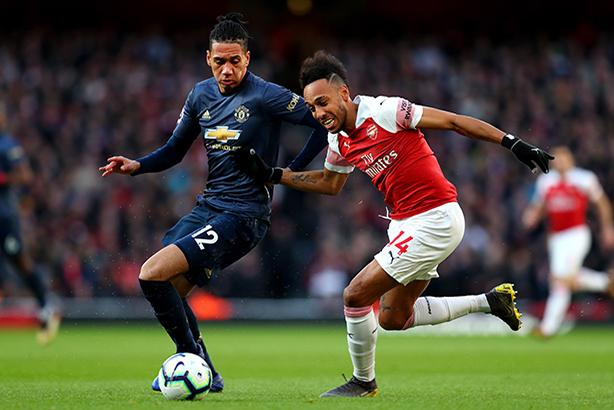 In a press statement, Smalling said: "As sports professionals increasingly become seen as brands, I felt joining an agency with such brand expertise, was a perfect complement to my football representation."